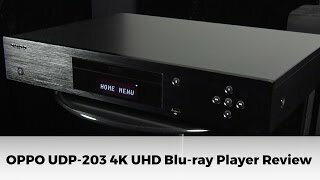 The udp-203 4k ultra hd blu-ray disc player - all region Player is manufactured by Oppo and was added around June 2017. 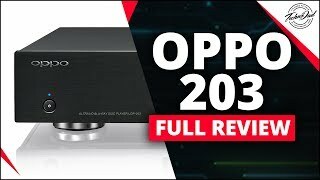 The best price for the Oppo UDP-203 4K Ultra HD in India is ₹ 150000 sold at Hifi Mart and available with free shipping and delivery within 3-15 working days. 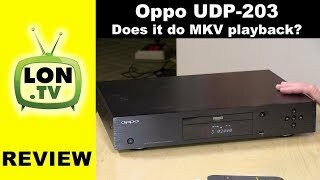 Oppo UDP-203 4k Ultra HD Blu-Ray Player Review : Does it do network MKV? 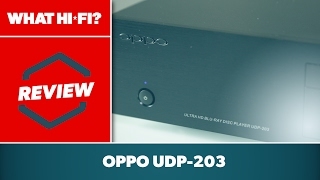 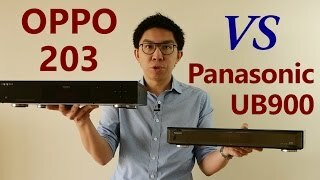 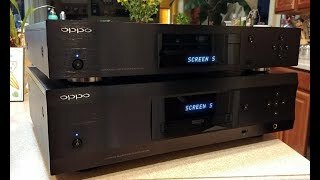 Oppo UDP-203 review - the best 4K Ultra HD Blu-ray player?